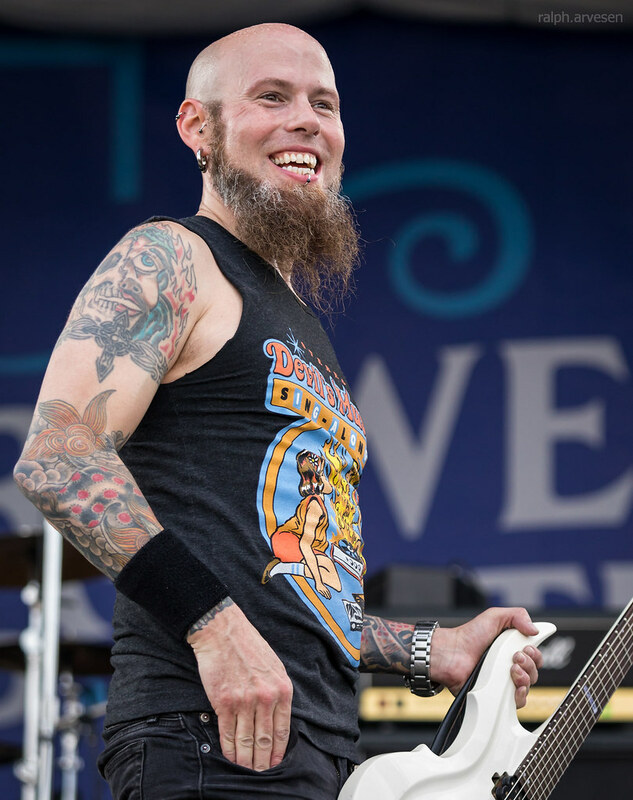 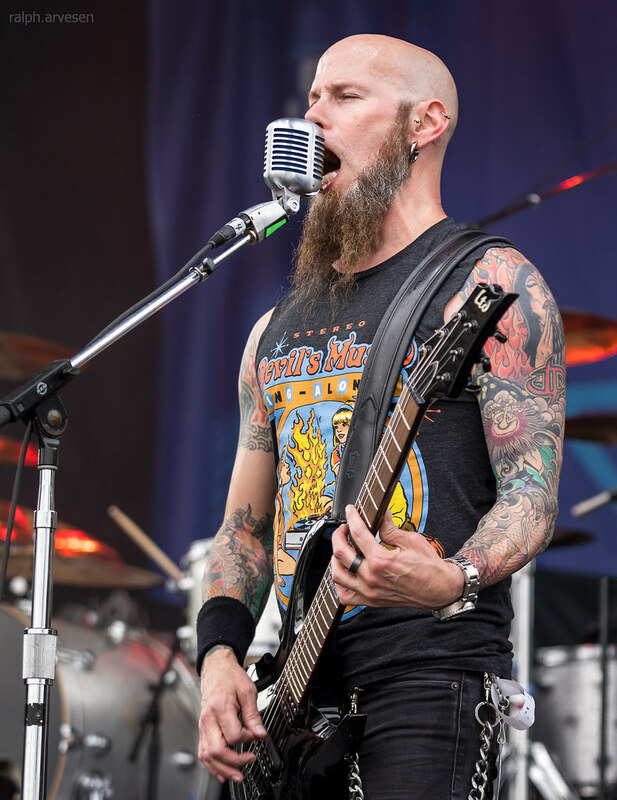 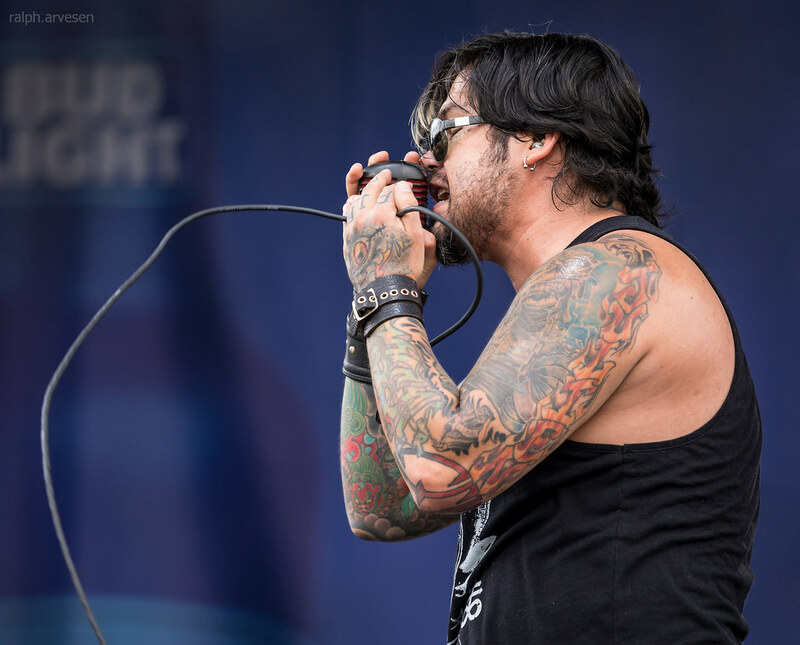 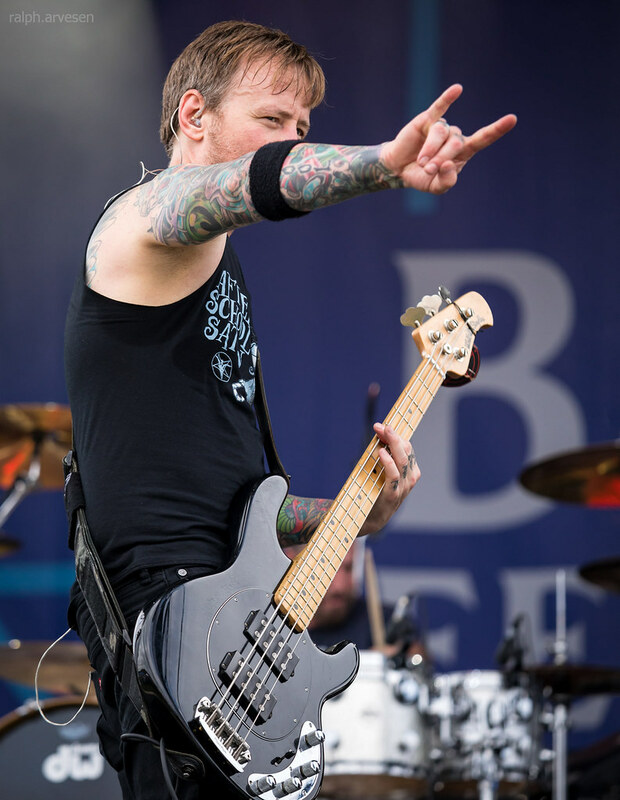 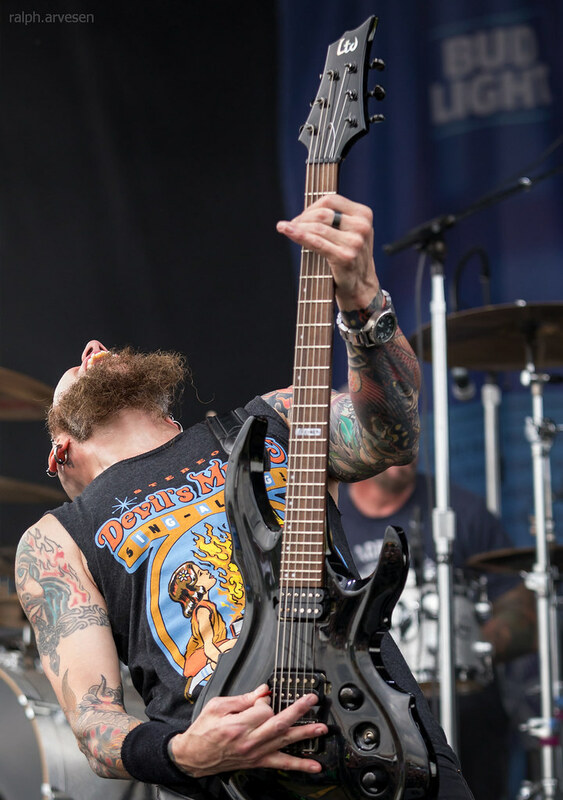 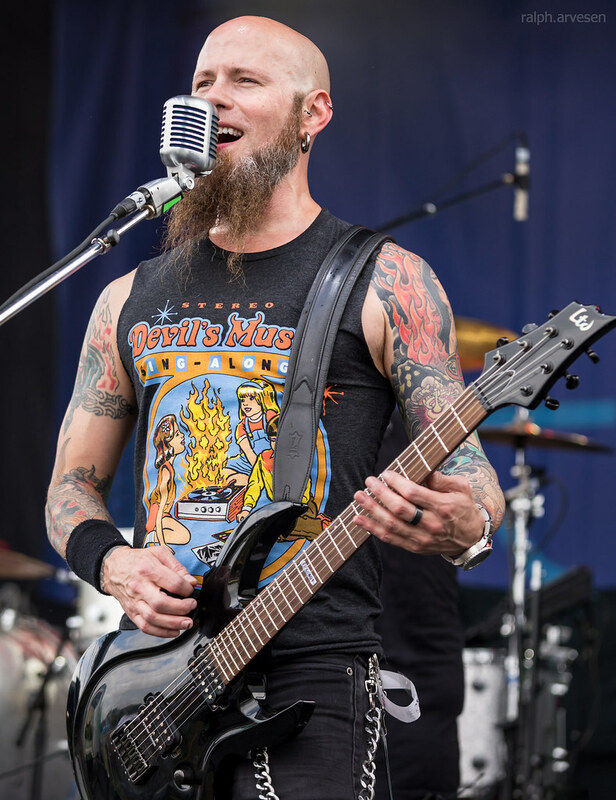 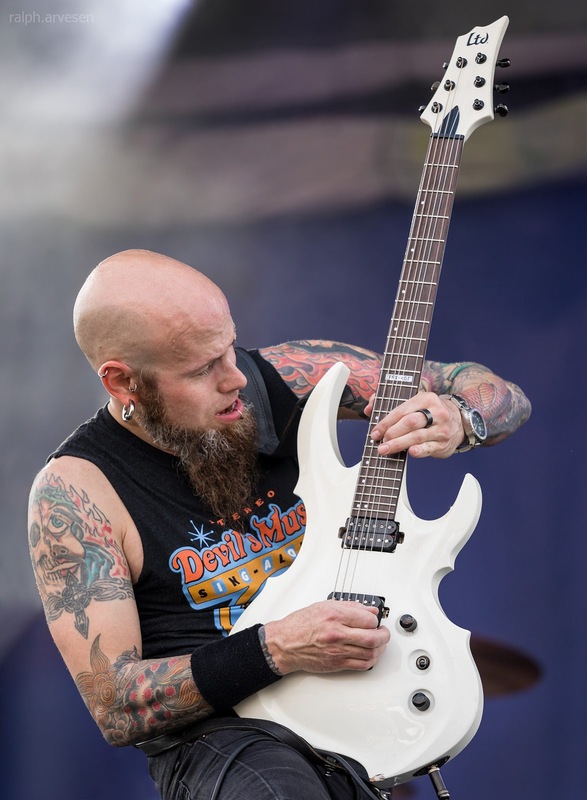 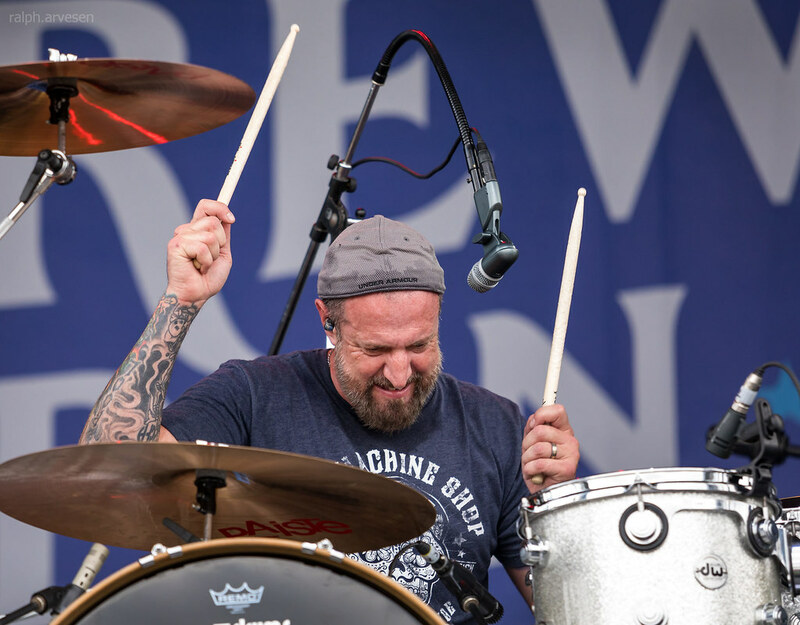 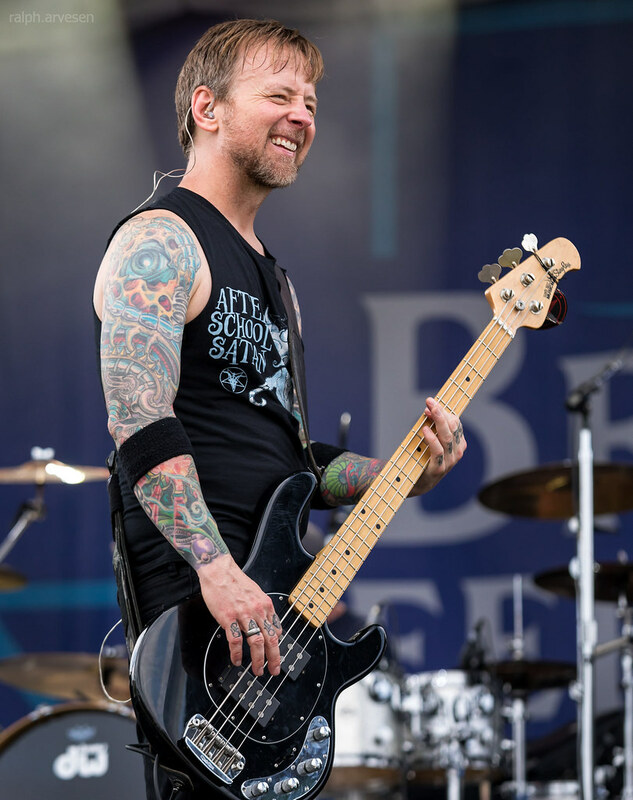 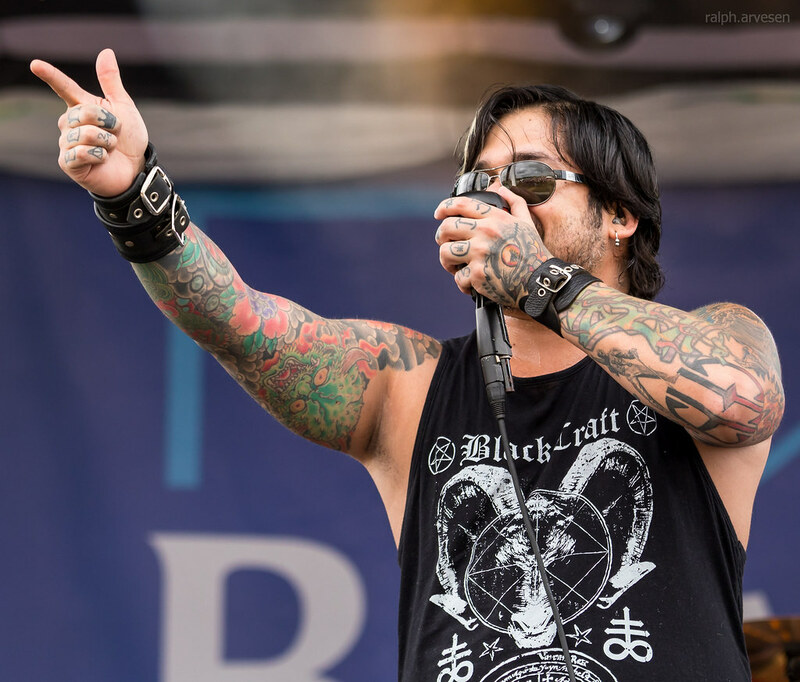 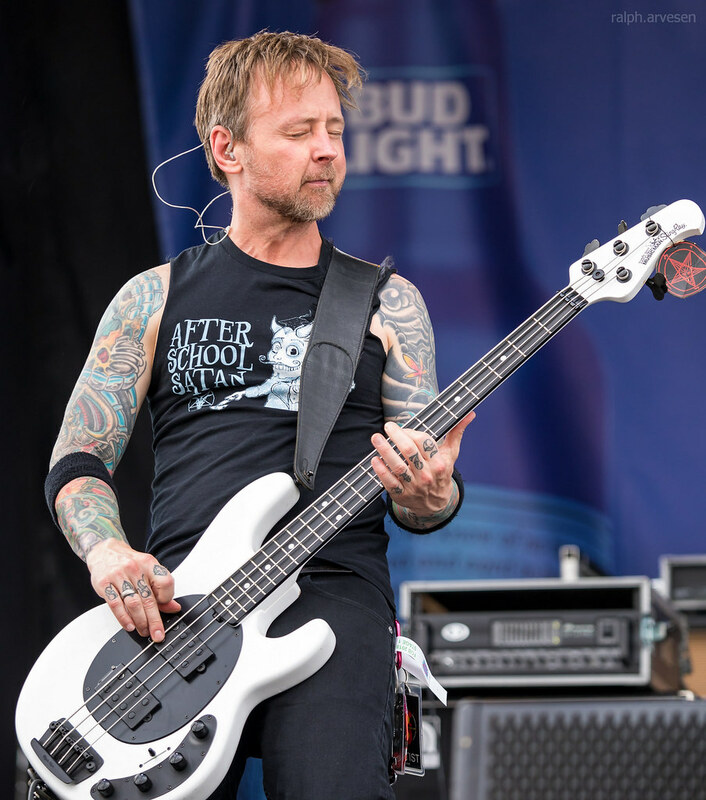 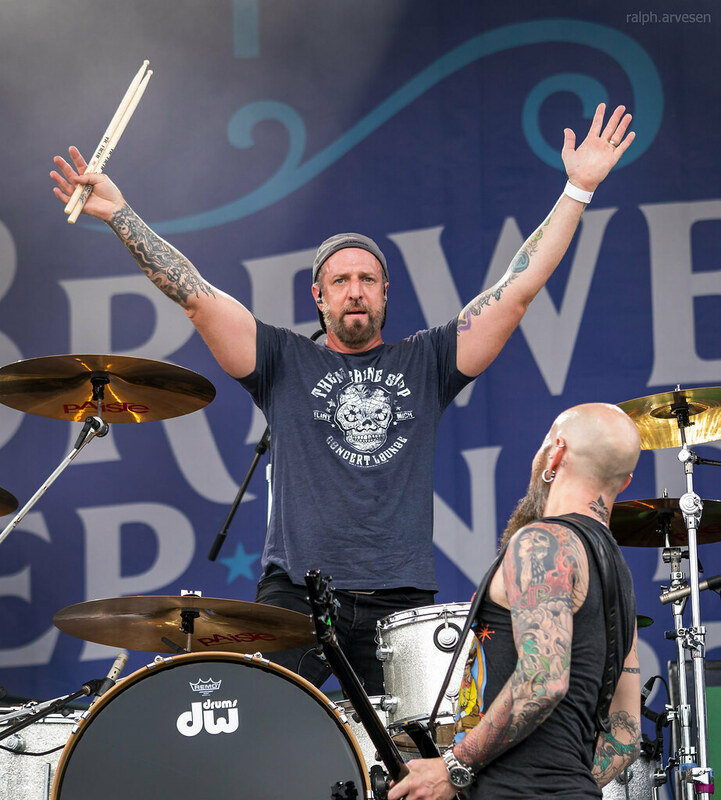 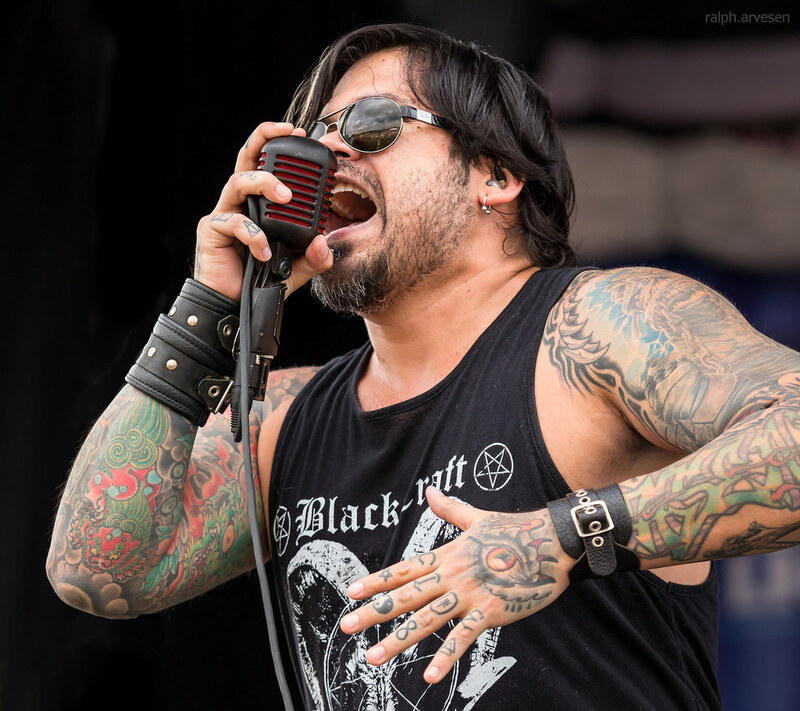 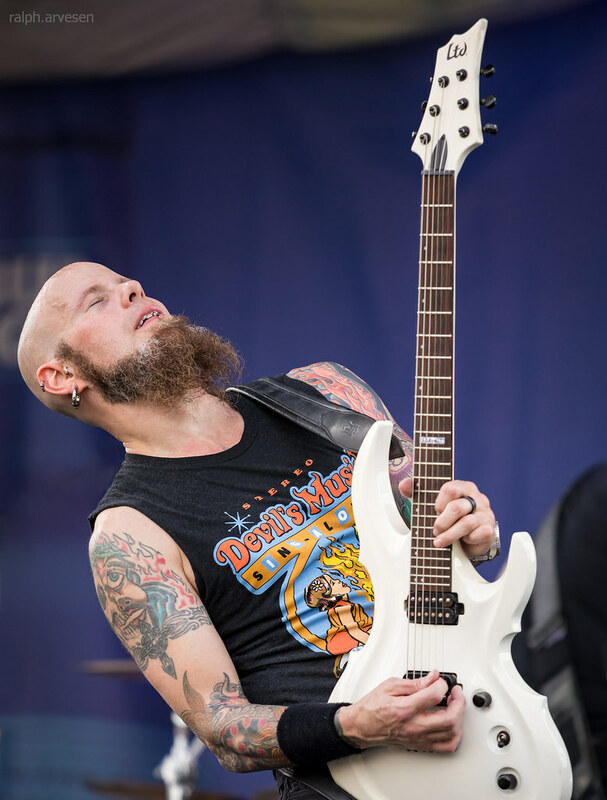 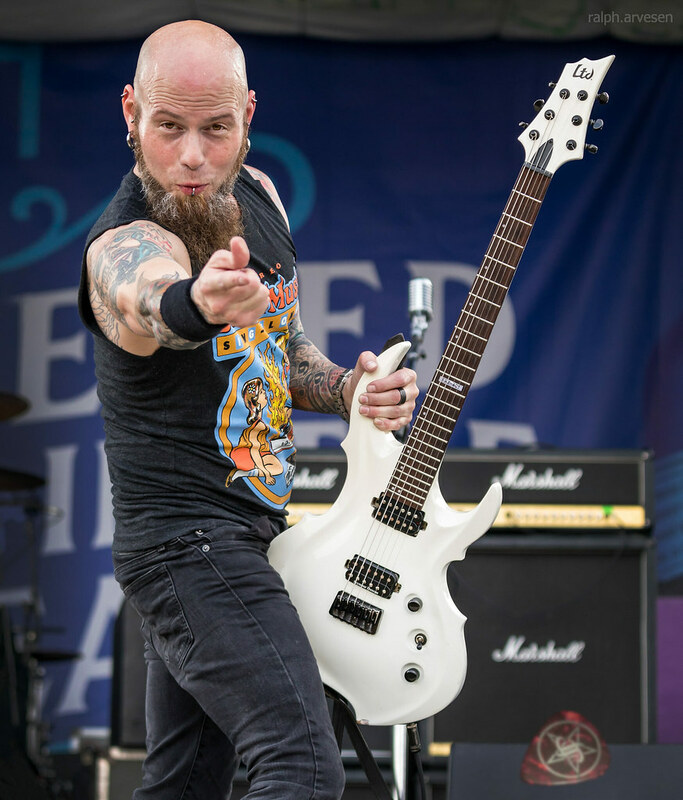 Drowning Pool performing at the Fiesta Oyster Bake Festival in San Antonio, Texas on April 21, 2018, with Jasen Moreno, CJ Pierce, Stevie Benton, and Mike Luce. 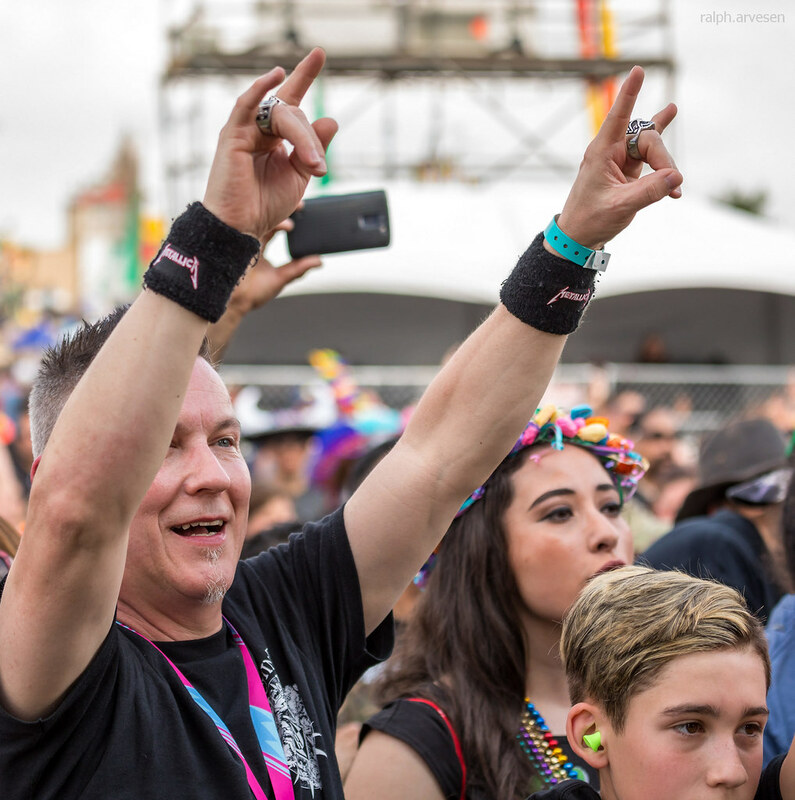 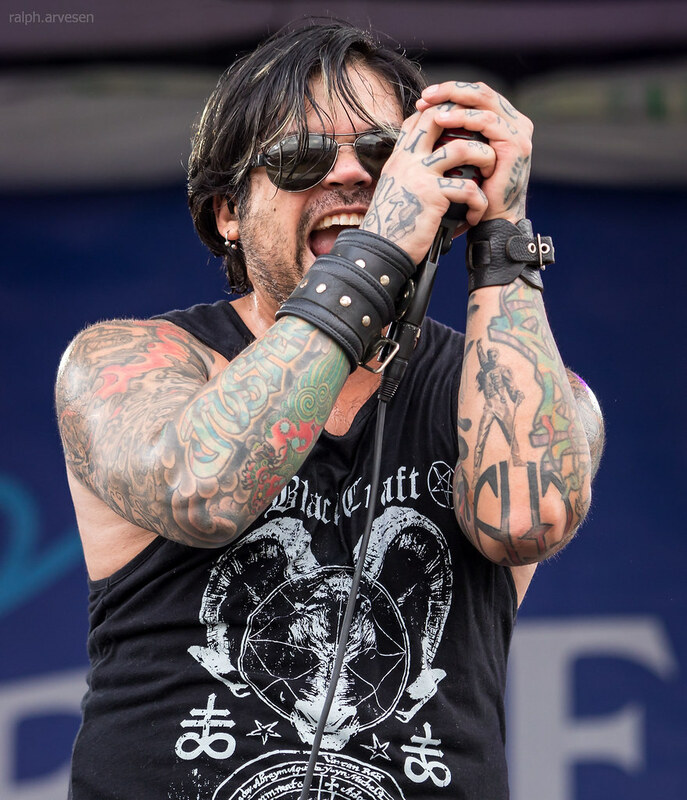 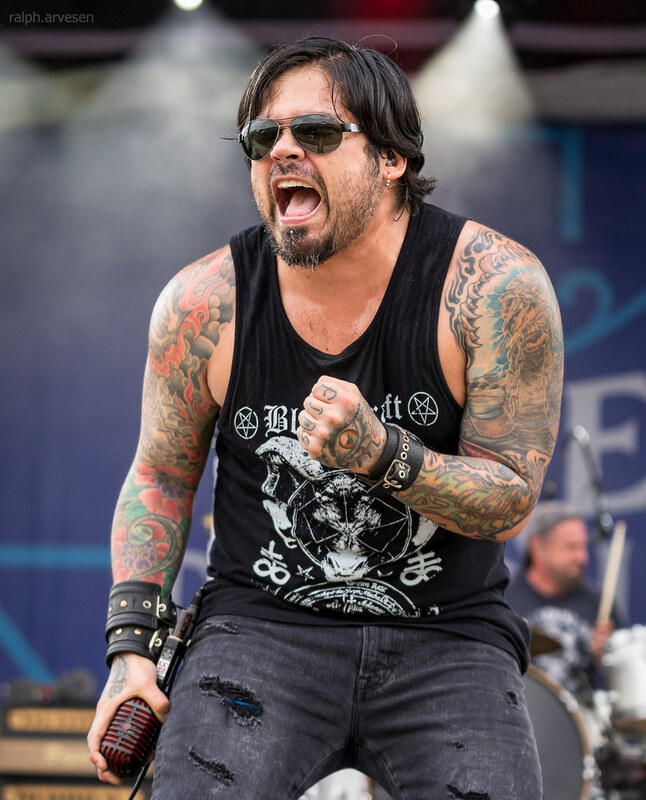 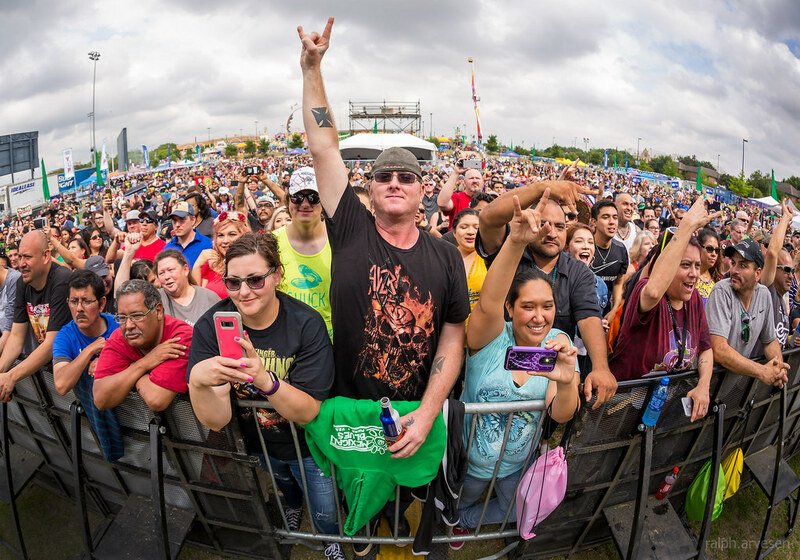 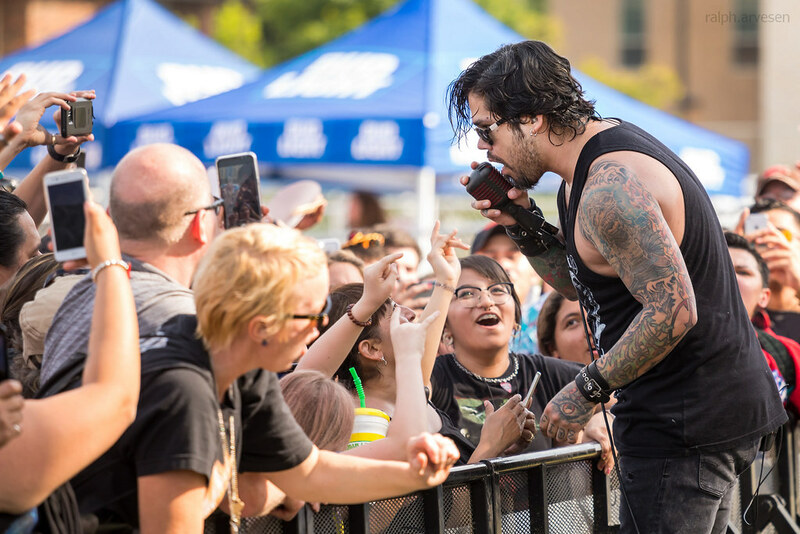 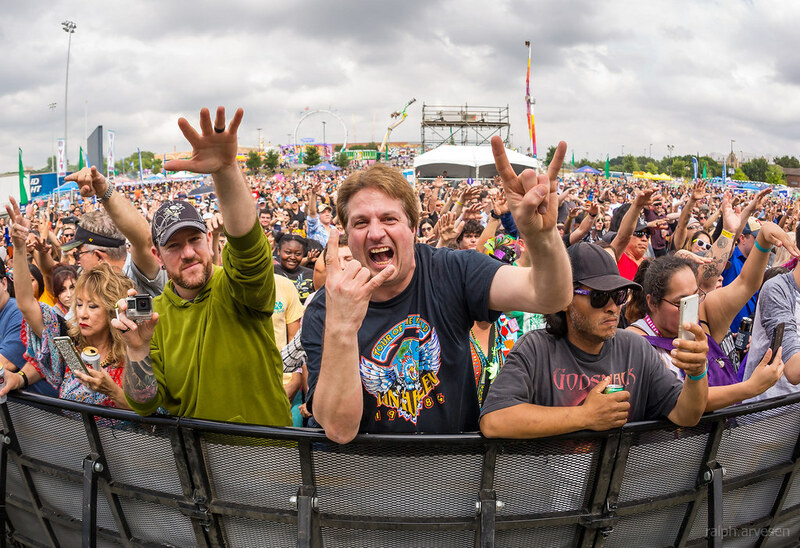 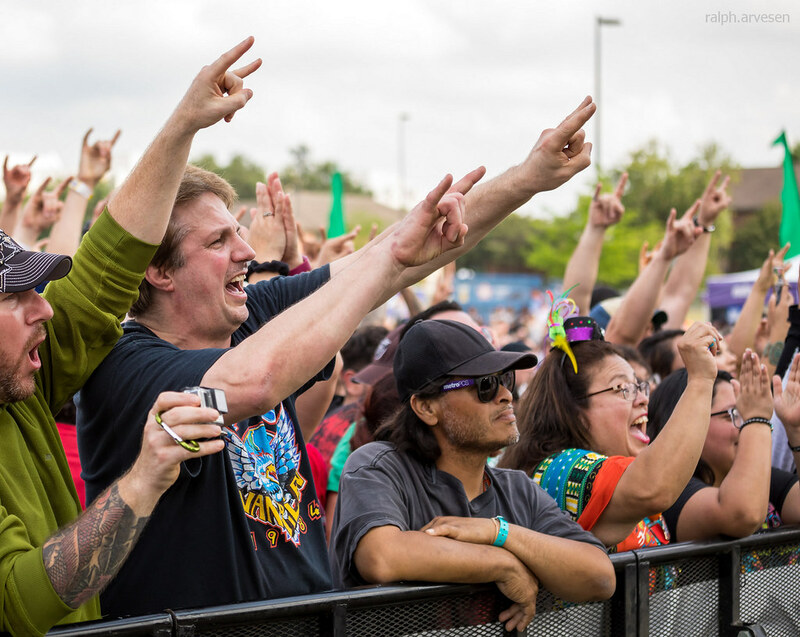 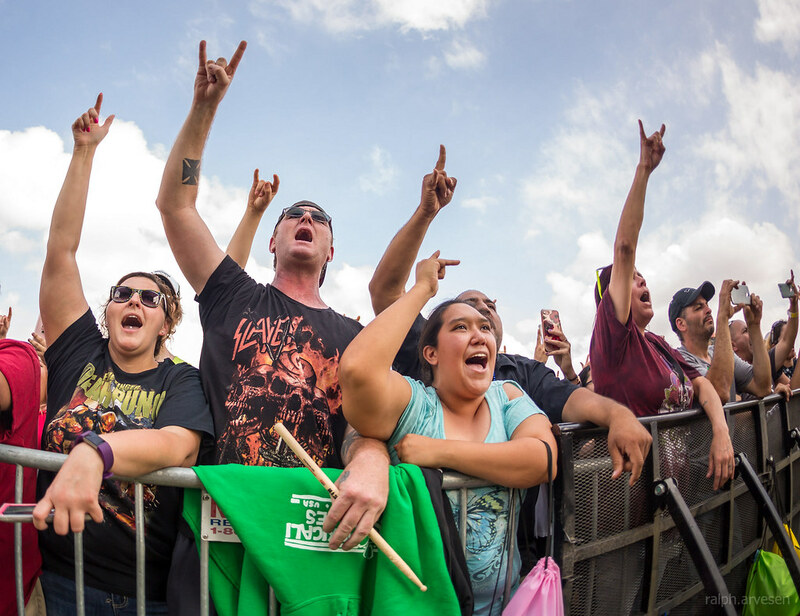 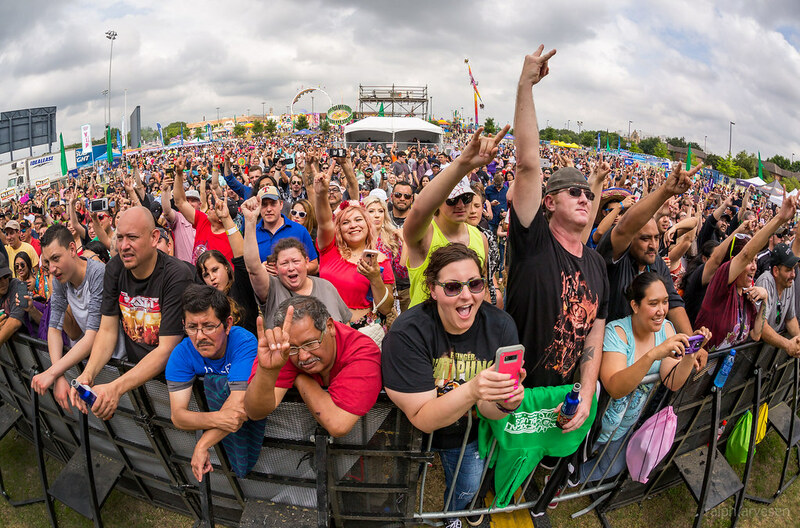 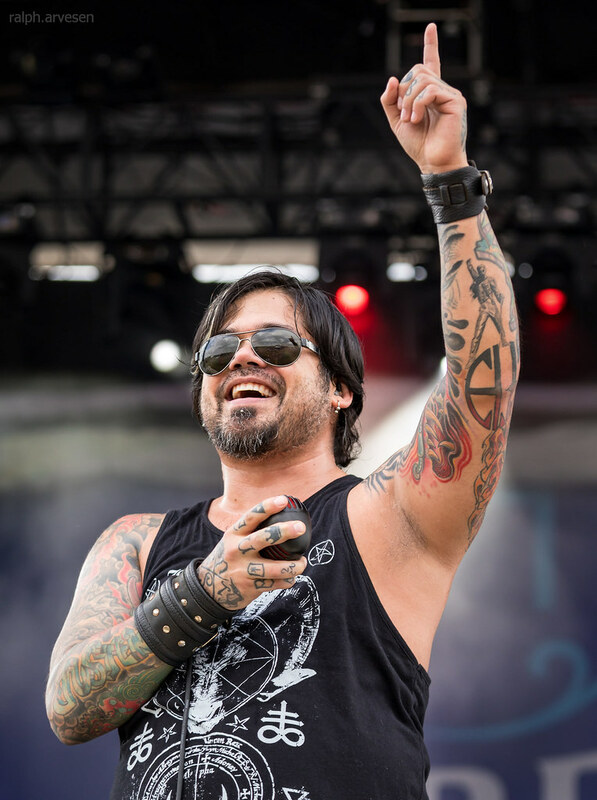 Drowning Pool shared the stage with Bret Michaels, Tom Keifer, Back In Black, and Whiskey Bliss at the Fiesta Oyster Bake Festival. 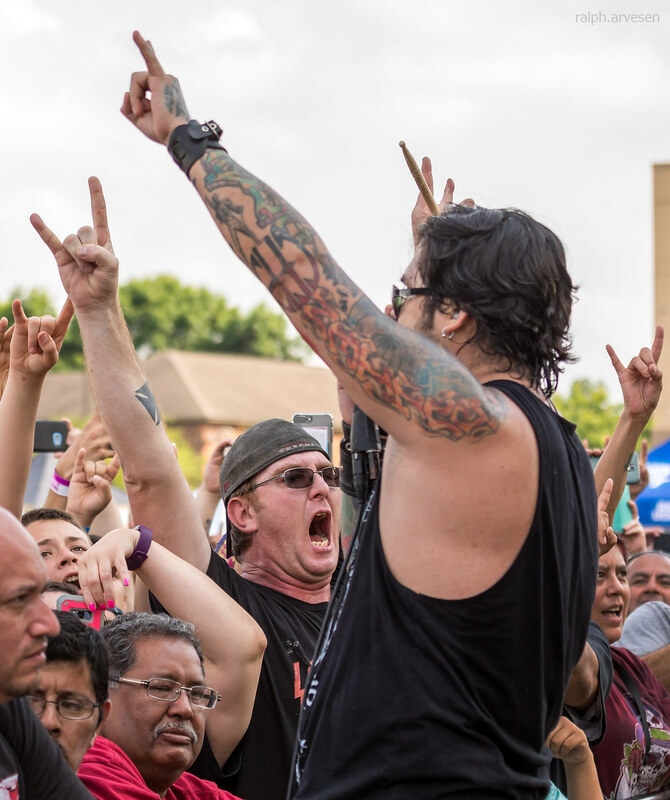 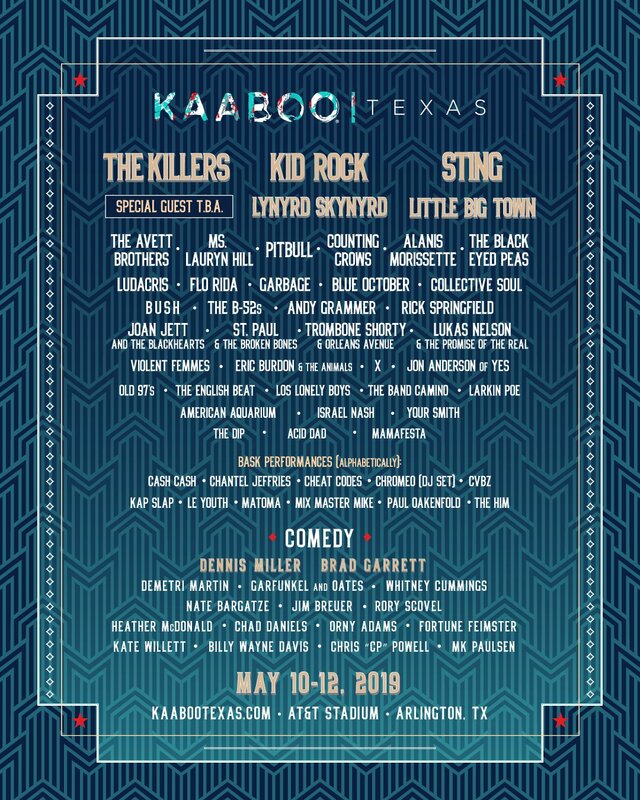 The band continues across the United States with the last stop at the BLK Live in Scottsdale, Arizona on May 11, 2018.